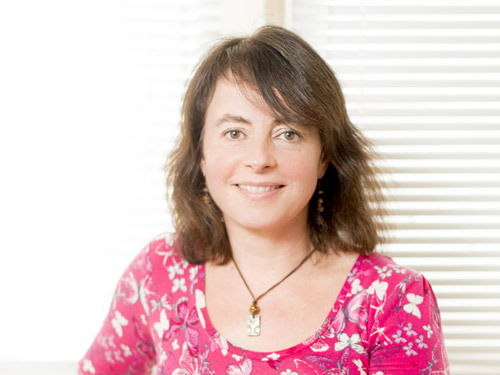 About Emma Dunn, a psychotherapist & counsellor based in Halifax. I have lived in West Yorkshire since 1992. I qualified as a dietitian and have worked in the NHS from 1988-2015. First working in Sheffield, then Manchester and finally settled in West Yorkshire, I completed my training as a psychotherapist in 2013. Further training in Mindfulness began in 2014. I believe the mind and body function together, not in isolation. Looking after each of these is important. 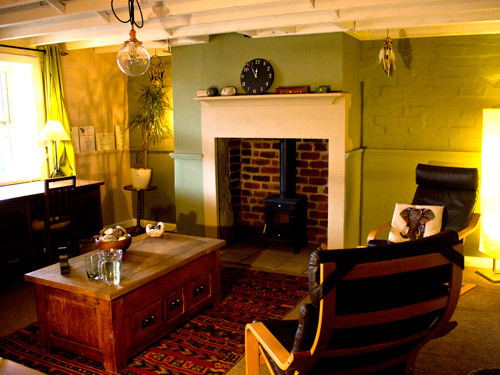 In my counselling practice I help individuals to see themselves holistically, as a physical body, an active enquiring mind, and as a person in relationship with others. My experience and interests mean I am well equipped to counsel those with medical conditions and disordered eating behaviours. I believe many illnesses, either physical or mental are a result of no longer being able to cope effectively with the difficulties life has thrown at us. I undertook a Master’s degree in Psychotherapy and Counselling to improve my understanding of human nature, our beliefs and behaviours and what motivates us. The process was life enriching and taught me far more than this, resulting in the creation of my Insightfulness Counselling and Psychotherapy practice. My page ‘Why Insightfulness’ tells you more. I describe myself as an Integrative counsellor, this is explained in FAQ. The counselling relationship is unique, providing a safe environment to explore our inner most fears. My practice is based on the understanding that our ‘true self’ or ‘being’ is often hidden or guarded. This happens to enable us to be accepted by others and acceptable to our self. It is this desire and openness to want to improve our understanding of our ‘true self’ that can make counselling effective. The relationship we create enables an honesty and trust which facilitates this. I also incorporate ideas from Buddhist philosophy and mindfulness to help understand our reactions to people and events. 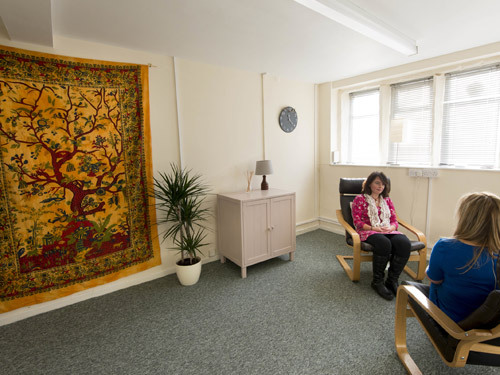 The Counselling Room – This counselling space has been created to provide comfort and calm. The art work has been carefully chosen to encourage freedom of thought. I have found great comfort in this space, and I hope you will too. I have worked in the voluntary sector and in a university setting.